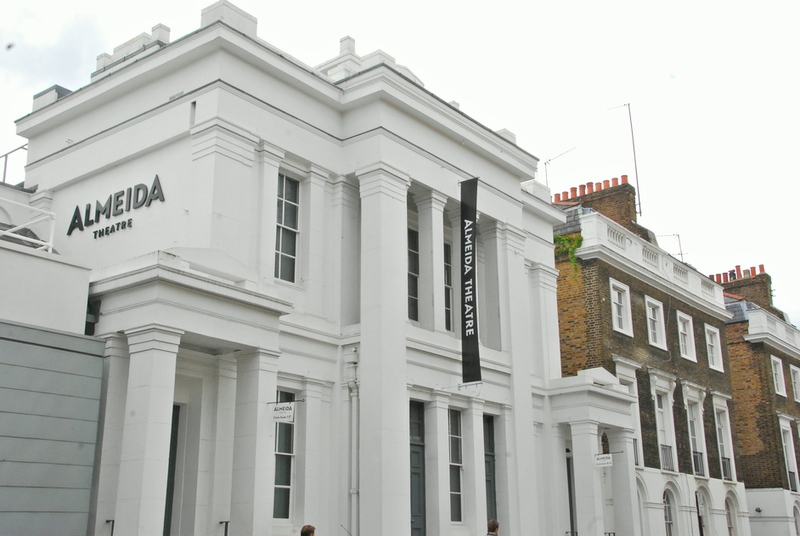 Along with the Donmar Warehouse, the Almeida is the most critically praised theatre in Britain. After Jonathan Kent took over in 1990, it had 14 West End transfers in 12 years, and early booking for tickets became essential - by the time the reviews came out, the run was usually sold out. The stuccoed building, once the home of the Islington Literary and Scientific Society was redesigned in 2001-2 , making it an even comfier theatre. What are the best dining options near Almeida Theatre London? Almeida Theatre gyms, sporting activities, health & beauty and fitness. The best pubs near London Almeida Theatre. Almeida Theatre clubs, bars, cabaret nights, casinos and interesting nightlife. Where to have your meeting, conference, exhibition, private dining or training course near Almeida Theatre. From cheap budget accommodation to luxury 5 star hotels see our discounts for Almeida Theatre hotels, including Hilton London Islington Hotel from 88% off.